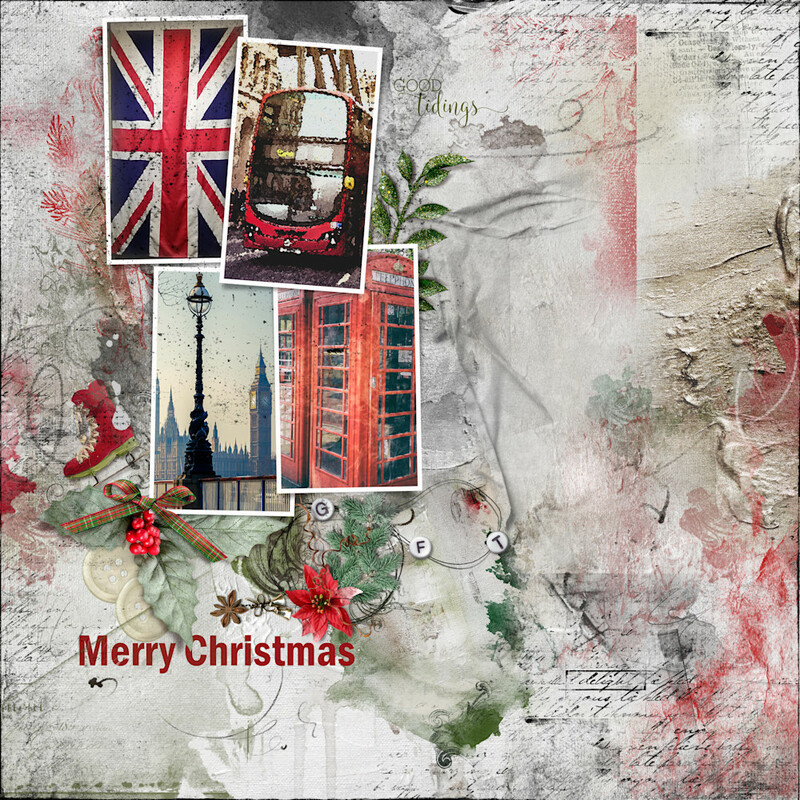 Artsy Christmas contemporary art greeting card for perfect memories of London at a special time of the year. Created with layers, my photographs paint and brush splats and art elements. 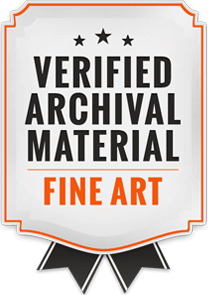 Perfect as a canvas or art print. Tis the Season.